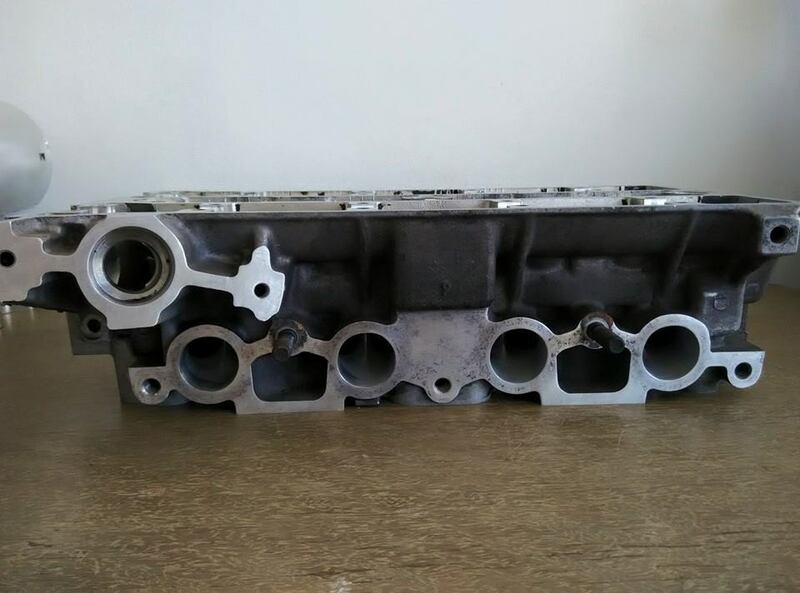 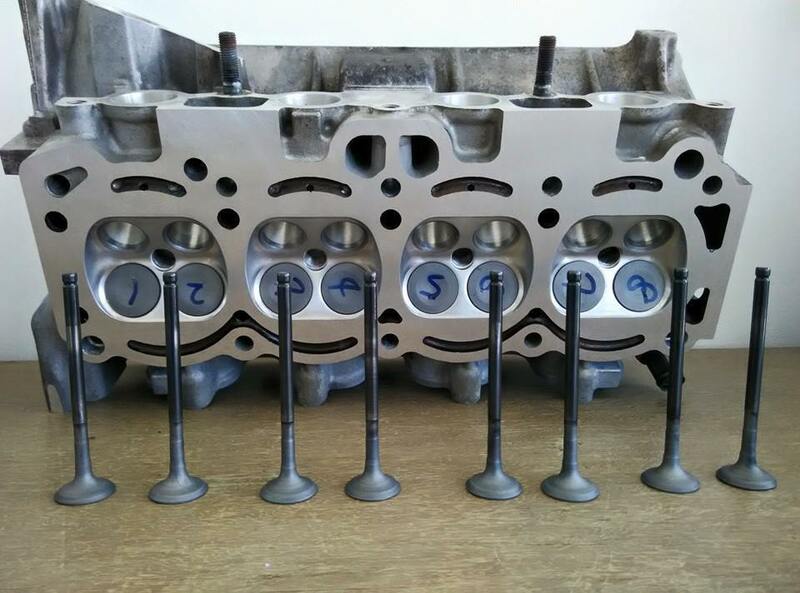 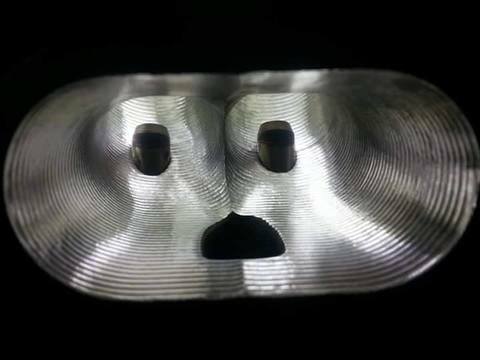 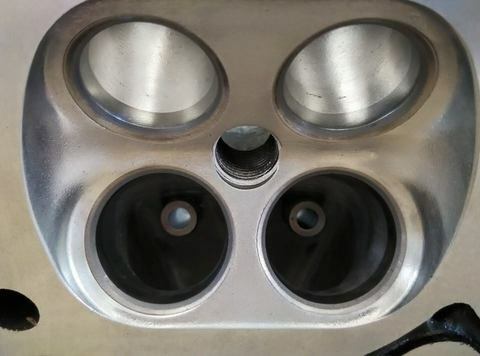 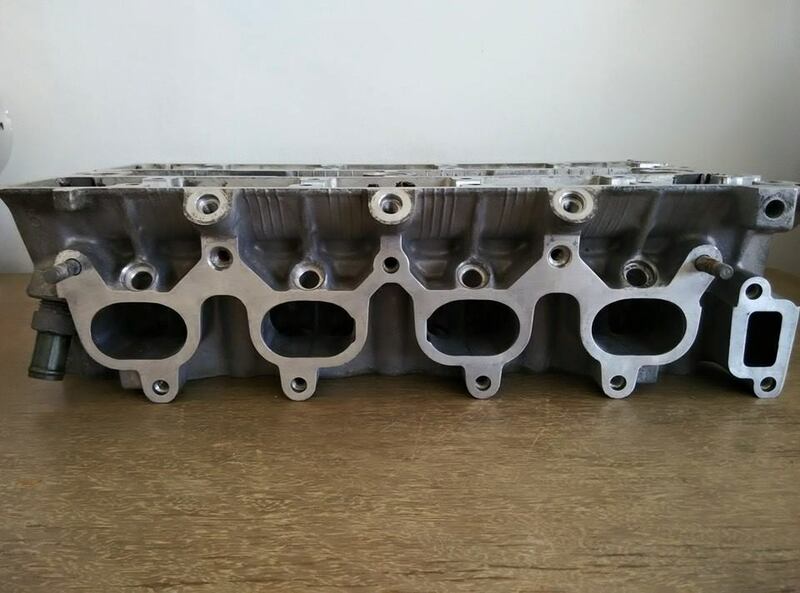 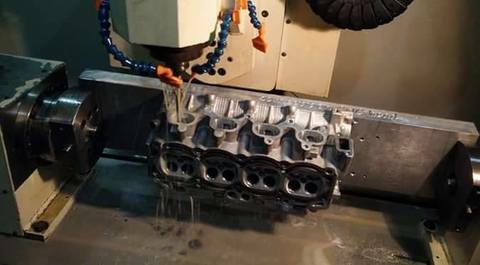 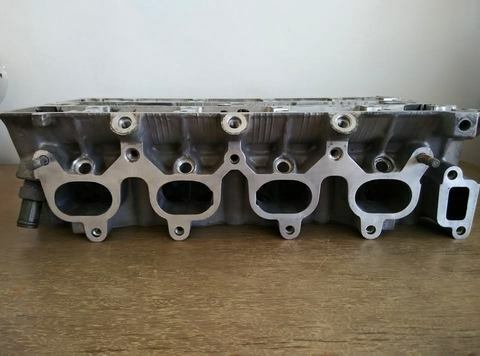 CNC ported and polished small port 4AGE 16v head. 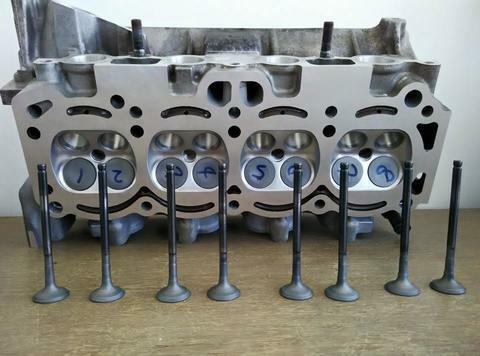 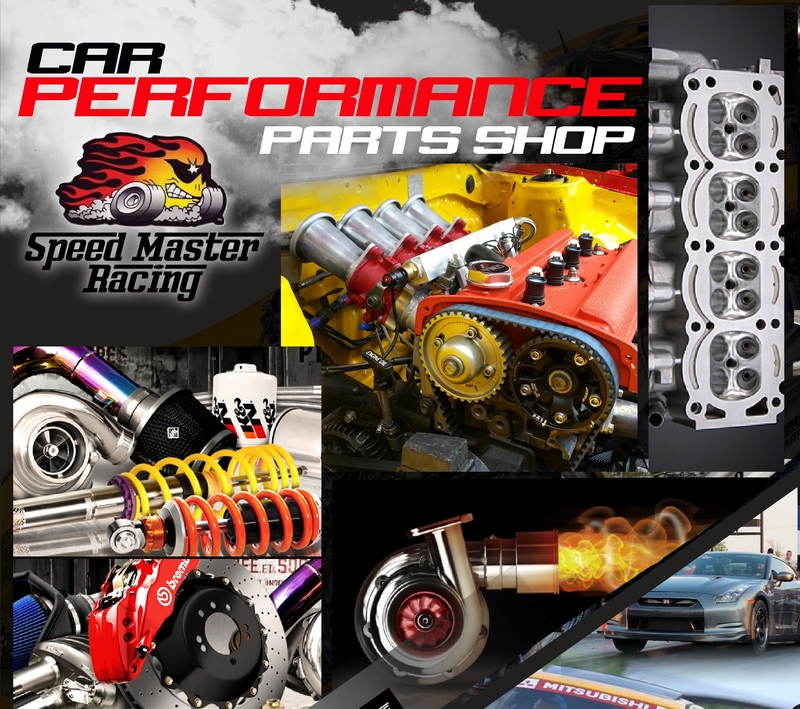 Comes with standard valves seated and everything except for camshaft, cam gear and valve cover. 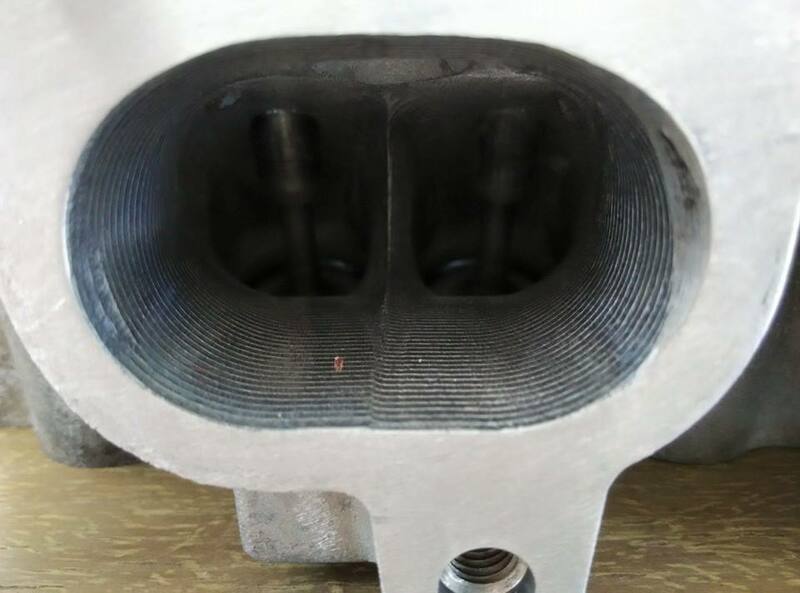 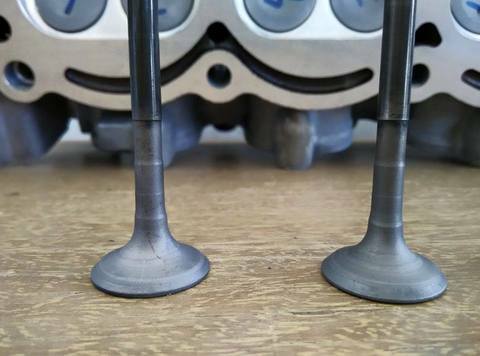 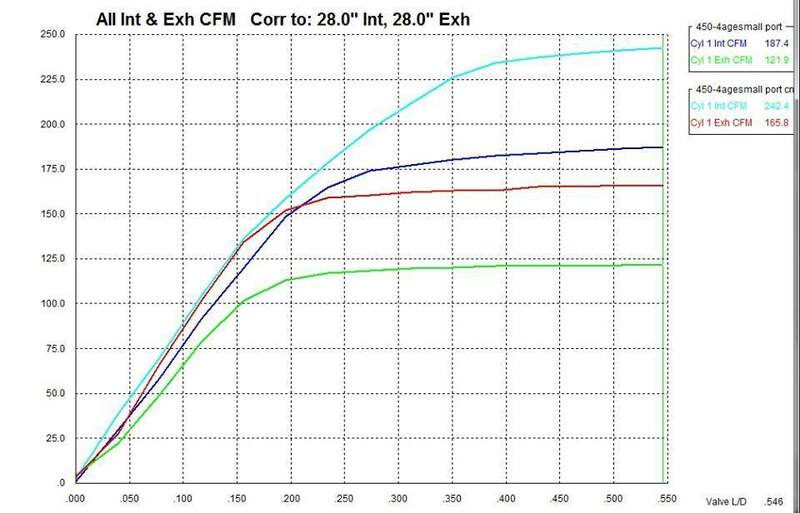 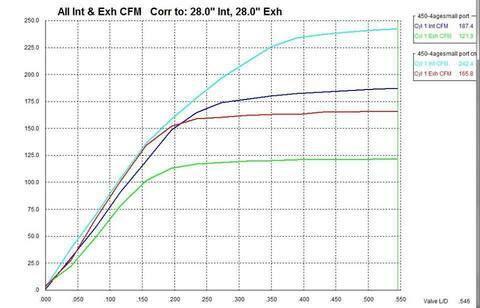 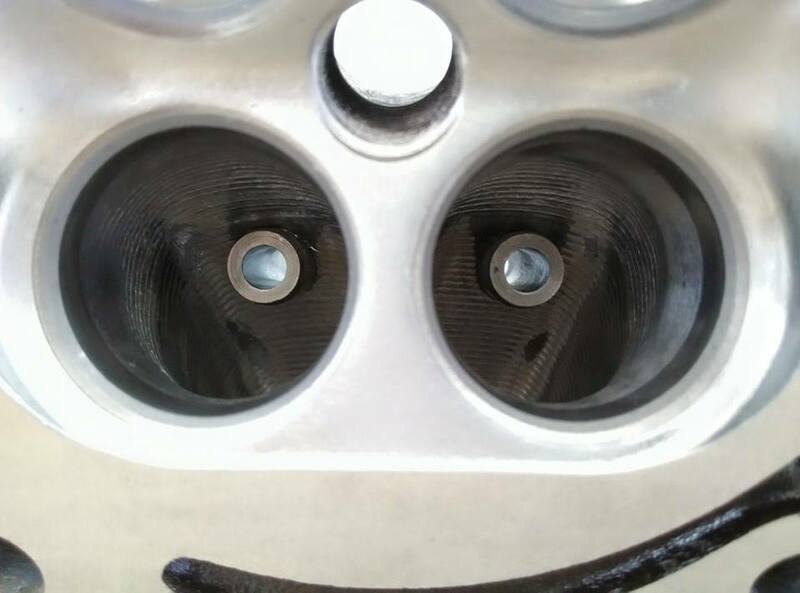 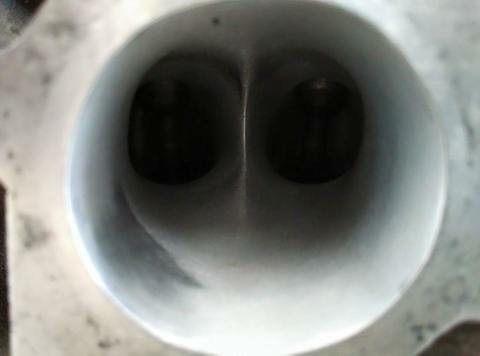 Valve seats machined by Newen Contour BB for better to further increase CFM as well as horsepower.